The Karma is simply awesome. Combining key comfort features with inspired styling, this traditional lace boot looks and functions as good as it feels. Quality brand, design, and price for a beginner. Yes, I do think that they will fit you. 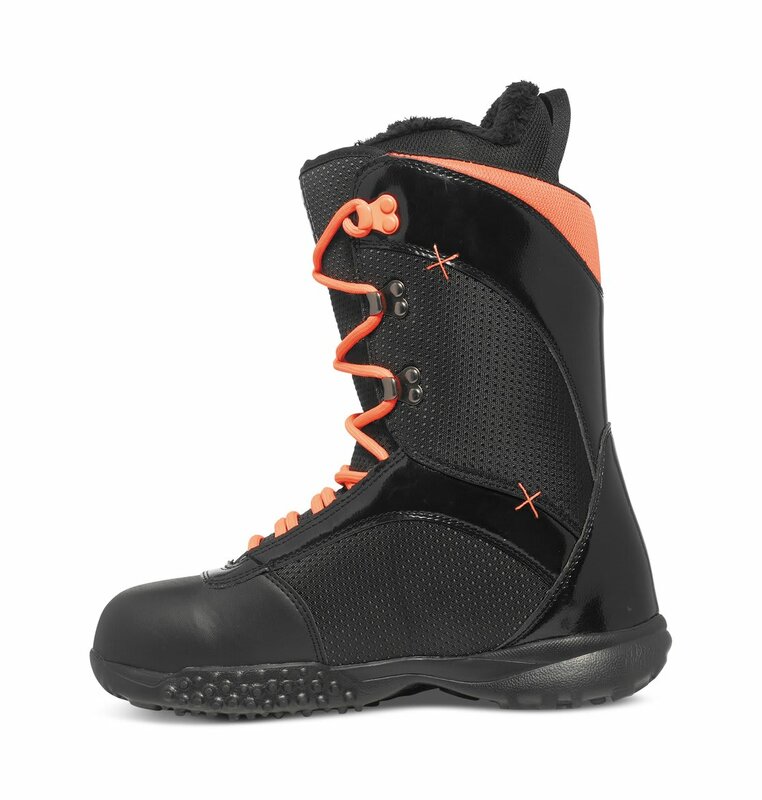 Snowboard boots are meant to fit snug, so if your toes are touching the end when they are tightened all the way up, the boots are the perfect size. They will stretch out about 1/2 size as you wear them. Yes, you definitely can return them within 30 days as long as they are unused. 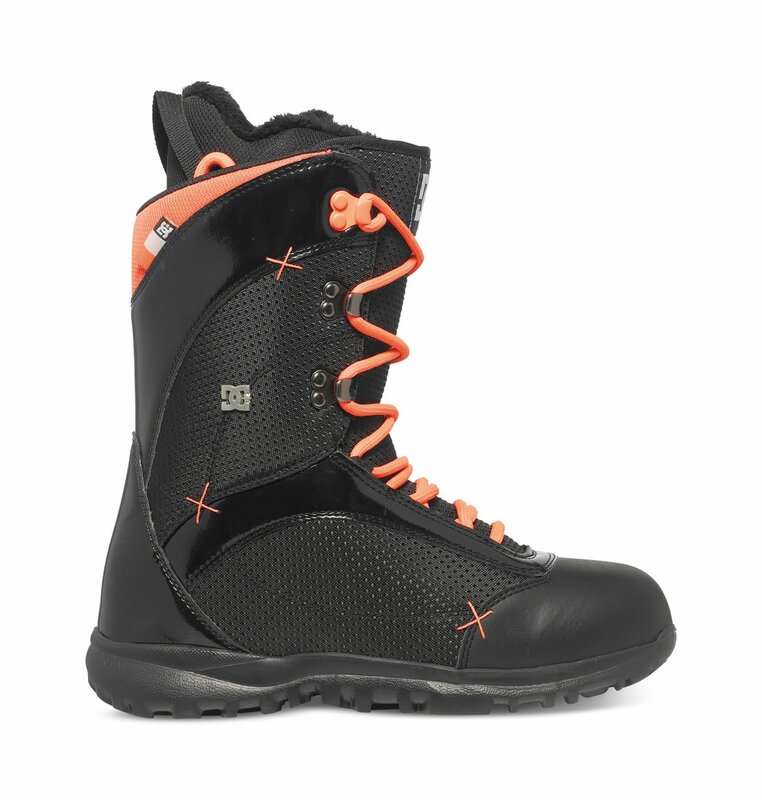 You definitely can try them on and walk around the house to make sure they fit; they just can't be worn outside, while snowboarding, etc. 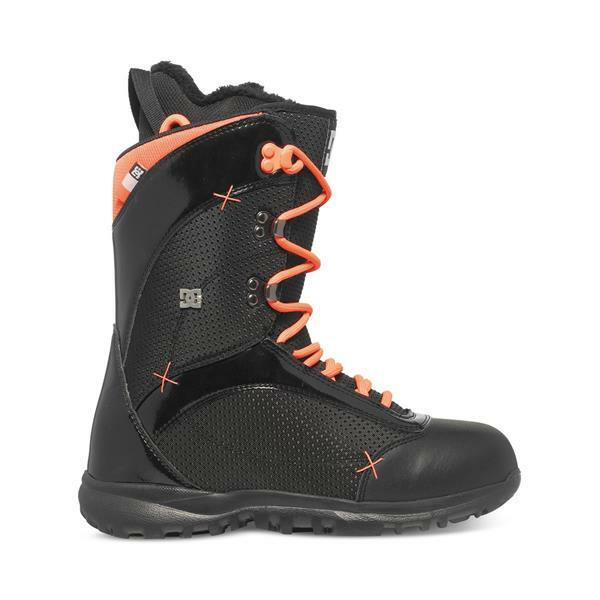 I am looking for a pair of snowboard boots for this upcoming season and I know I want a lighter colored pair so I was wondering if anyone could tell me how they like this pair and how they feel?? 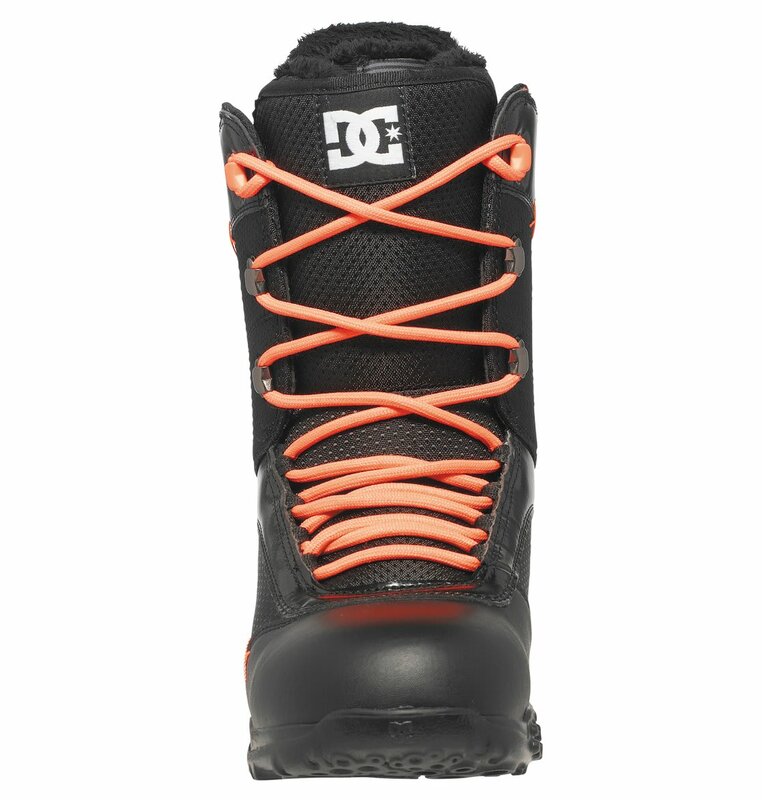 The DC Karma Snowboard Boots are great for novice to intermediate level riders that want to step up their game. 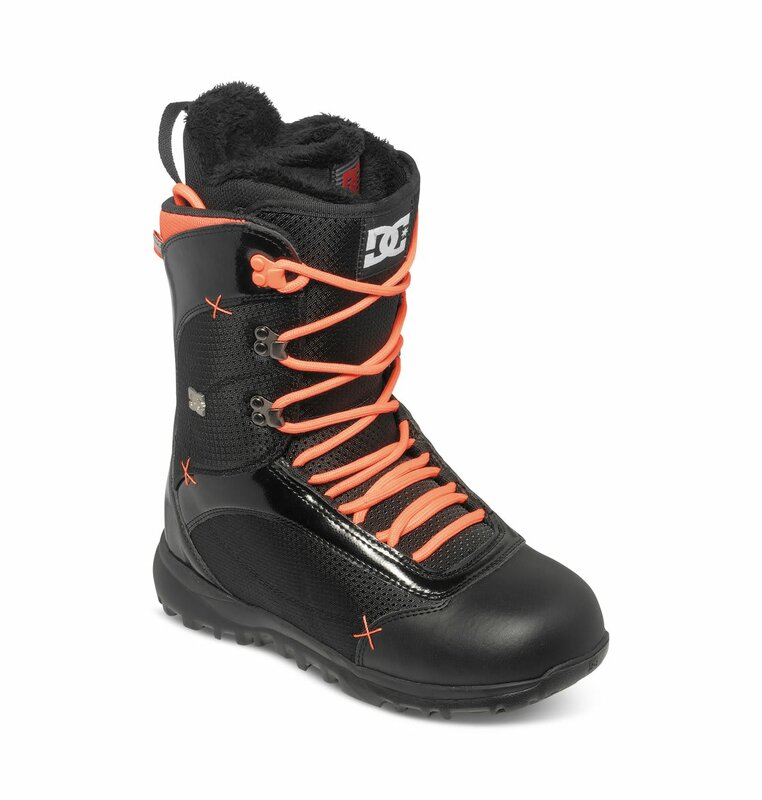 They have a comfortable flex that's great for all types of riding, from groomed trails, to the park, and even in powder. 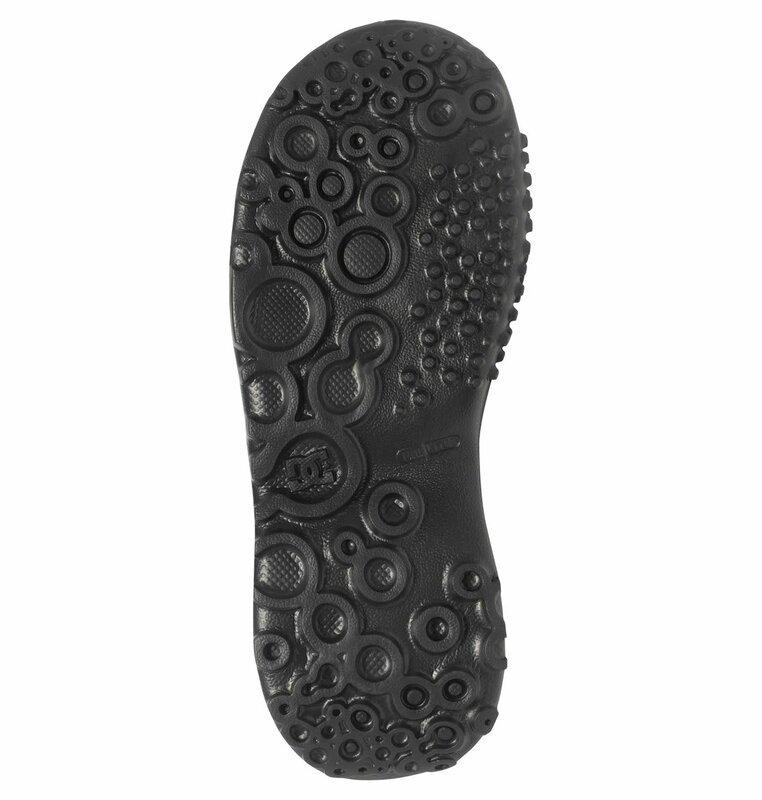 The Karma boots are awesome, especially at the price!